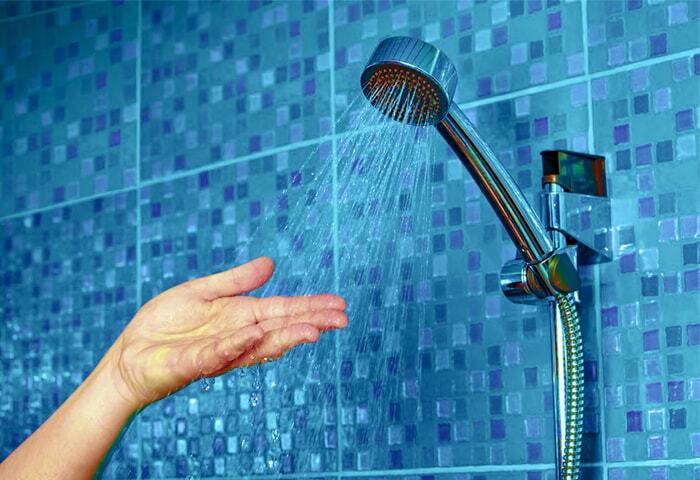 The Instant-Flow® Micro instantaneous water heater features a factory preset temperature using digital microprocessor technology. 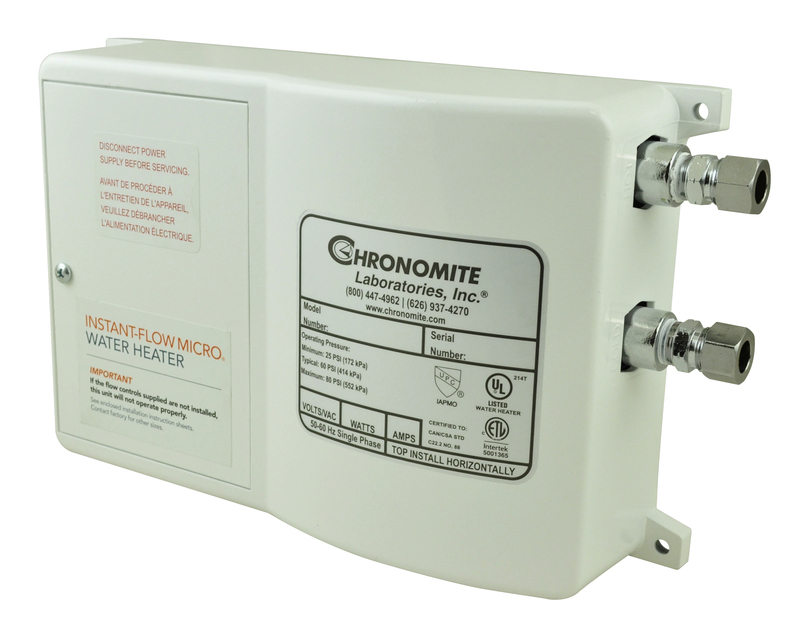 This instant water heater responds to fluctuations in incoming water temperature, pressure, and flow rate regulating the water temp over 100 times per second. 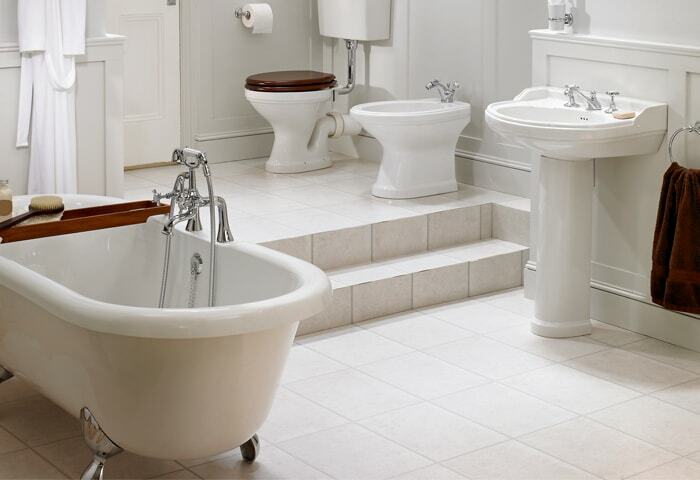 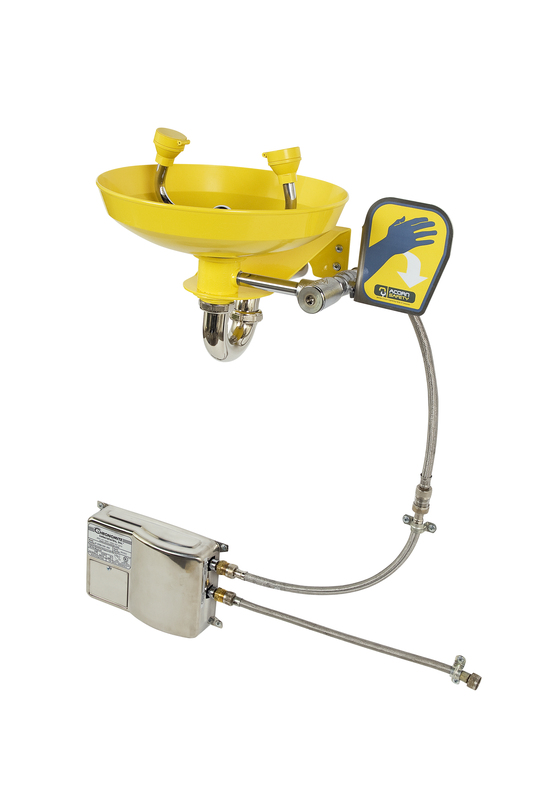 This eliminates the concern of scalding as well as the need for mixing valves. 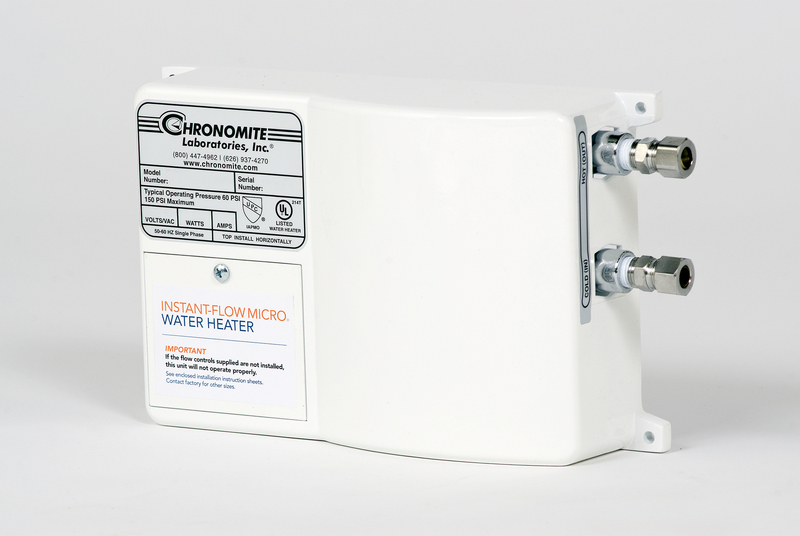 It offers the same compact size, easy installation, and unlimited hot water as heaters without microprocessors, while offering up to 50% more energy efficiency. 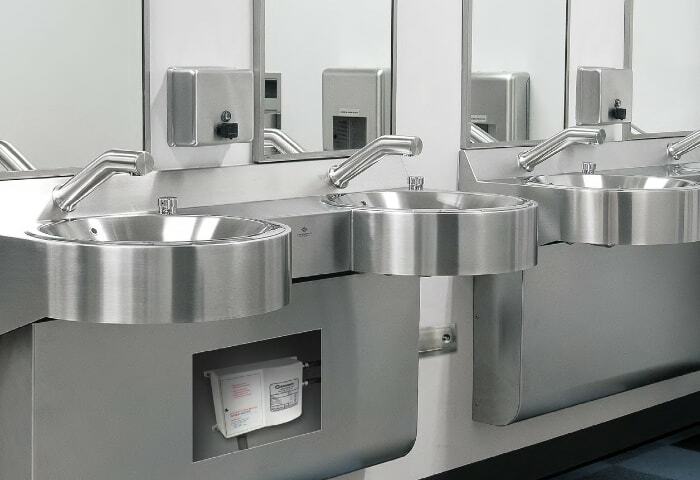 The Instant-Flow® Micro is great for lavatories, sinks, and numerous other special applications. 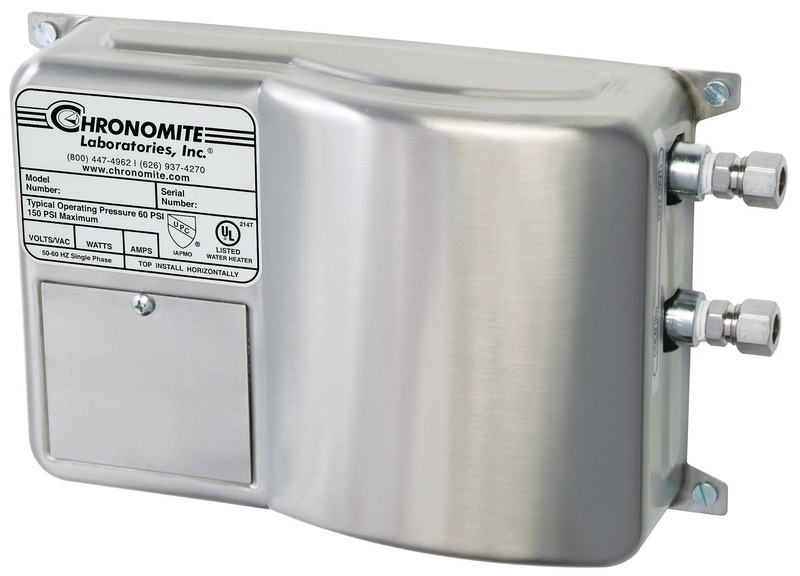 Space saving compact size: 6-1/4" (H) x 9-5/8" x 2-3/4"